We are very happy to announce the launching of the feature our users have been requesting the most for the last couple of months! Yes, that’s right! 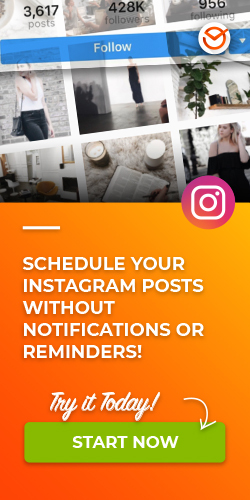 From now on, you can schedule a photo (or hundreds of photos at a time) to be automatically published to your Instagram account and the best part is that you won’t need any notifications or reminders! Scheduling your post is quite simple! 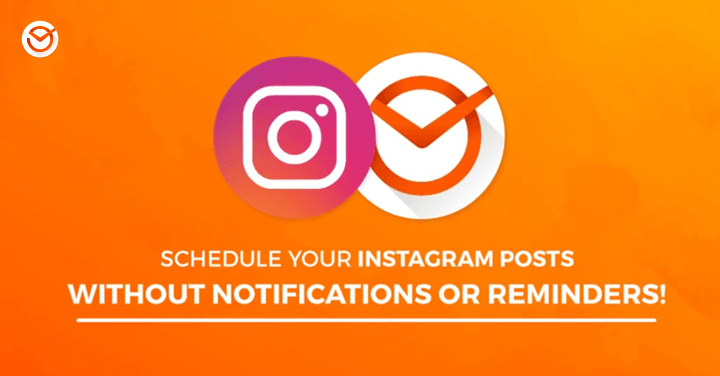 You just need to add your Instagram account, schedule your photos… and that’s it! Postcron will do the hard work for you! 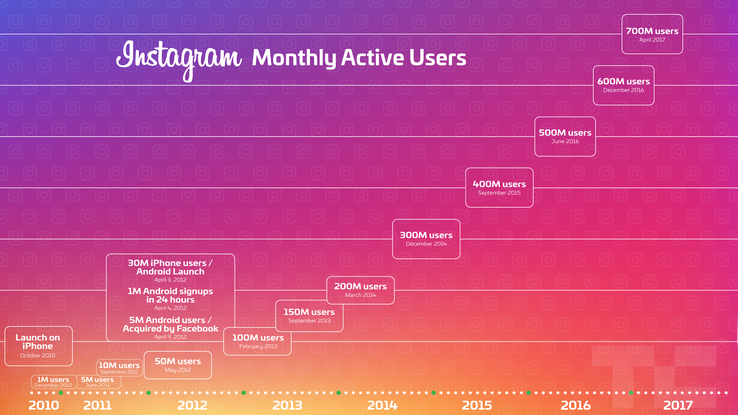 Why is Instagram such a big deal? In Latin America, there are already 60 million registered users. Which 28 million are men and 32 million are women. These numbers allow us to infer that it is a network preferred by women. Mexico is the country with the most registered users in the entire region: It has 16 million registered users, followed by Argentina with 11 million. 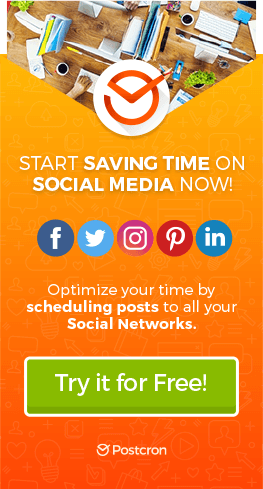 How to schedule hundreds of Instagram posts? One of Postcron’s most used features is the Bulk Uploader, which also works perfectly for Instagram! With this tool you can schedule hundreds of images and organize them with their captions and publishing times, by using an Excel or Google Drive spreadsheet. Simple and easy! Why using Hashtags is so crucial? When you plan the content you will be sharing to your social networks, especially on Instagram, keep in mind that a post with at least one Hashtag reaches 12.6% more people than posts without Hashtags. This is very important if you want to have more followers, and is one of the reasons why you should use tools that allow you to find hashtags for your posts. How to create the best images to share on Instagram? Knowing the ideal sizes for each social network. Designing attractive images that make a good impression and have an impact on your audience. Both of them are very important and will make your new posts have more impact! Now, using tools such as Arstudio can be a lifesaver, since it allows you to make interesting and attractive designs in a matter of minutes! And the best thing? It’s completely free! You can start using our new feature today! Maximize your income on social media, with a minimum effort! Get started with Postcron today, and schedule all of your Instagram posts and let us post them for you!